What are Common Home Loans? 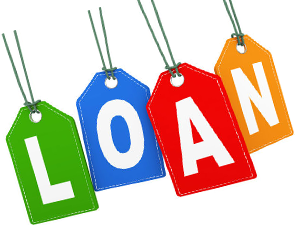 What will I need to get my loan process started? Pr-Qualified Vs. Pre-Approved – What’s The Difference? What Is A Bank Appraisal? What Renovations Increase your Home’s Value? What are Top Home Staging Tips? 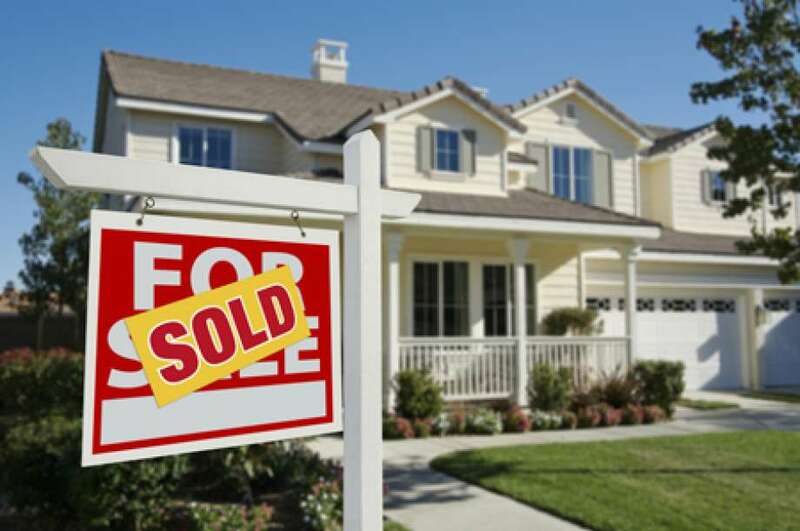 What are the Benefits of Selling your Home now? 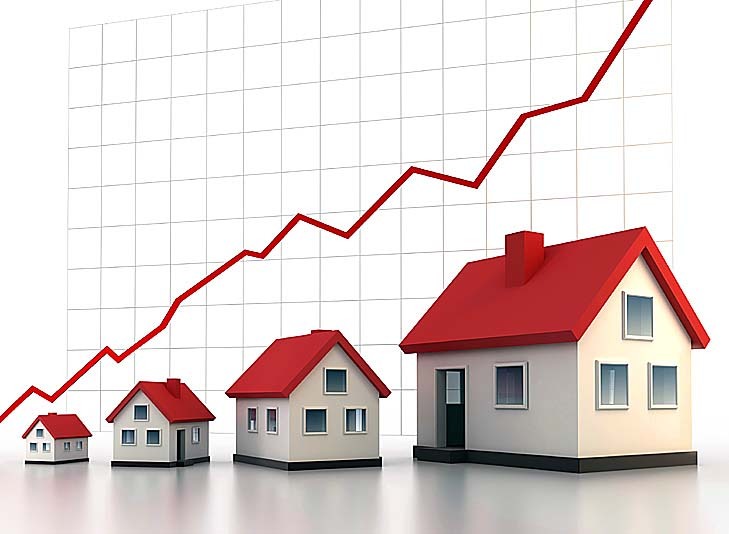 What is our Housing Market doing this Month?